Arbora Natural Medicine Solutions, P.C. is a Naturopathic medical office serving the Rogue Valley and surrounding communities, since 2007. 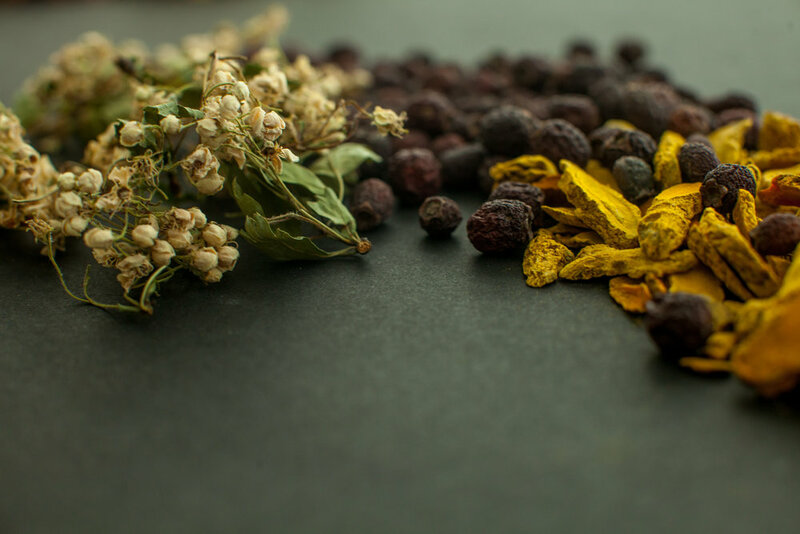 Dr. Lissa McNiel ND will provide you the best that complementary and integrative medicine has to offer, in an inviting down-to-earth atmosphere. Longer visits, and customized treatment plans are a hallmark of care at Arbora Natural Medicine. We look forward to meeting with you very soon.